Aesthetics speak to us. Colors inspire. Textures intrigue. Patterns invigorate. 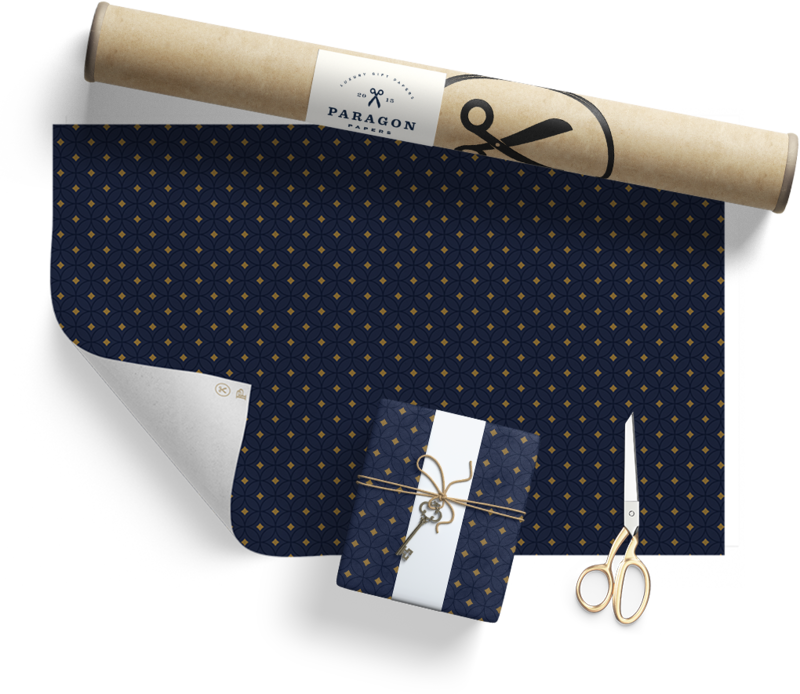 Drawing on years spent picking the perfect papers for every project and experimenting with many press techniques, Paragon Papers are an expression of our creative whimsy, and a way to elevate the enjoyment of the gifts we give. © Copyright 2015 Paragon Papers. All Rights Reserved.